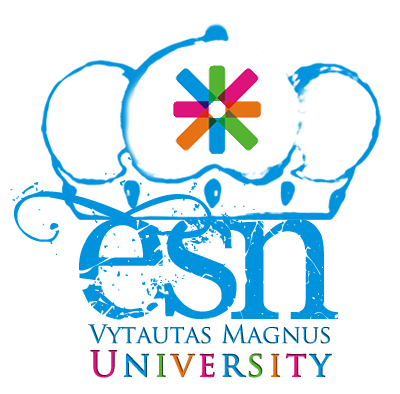 With a mission is to provide young citizens with the opportunity to do more during their mobility experience, to make a difference and create a positive social change through volunteering ESN VMU is inviting their students on the 8th of December to visit Kauno "Arkos" community center. Together we will be creating new memories, making postcards helping people of center with different activities. So prepare your bright smiles, kind hearts and lets all leave a mark in out community.